Telephone and Internet networks – we are fully equipped to cater your needs when it comes to telephone and internet network installation. We offer items such as fiber optic cables, LAN cables, network cabinets, and many more. We have also designated a highly-trained and specialized team to handle the installation for our customers. Electronic PABX– we supply Private Automatic Branch Exchange (PABX) that is usually used in public and private offices to have an organized telephone lines. Our engineering and sales team offer innovative and flexible technology to achieve reliable communications where it matters most. We are also an official distributor of Panasonic and Morrell products, to assure our customers that we only offer the best solutions to meet their needs. Under the telecom umbrella, ASWAR introduced the German-Registered brand MORRELL.MORRELL strives to become a leading brand in modern networking by providing a quality that goes beyond customer expectations. 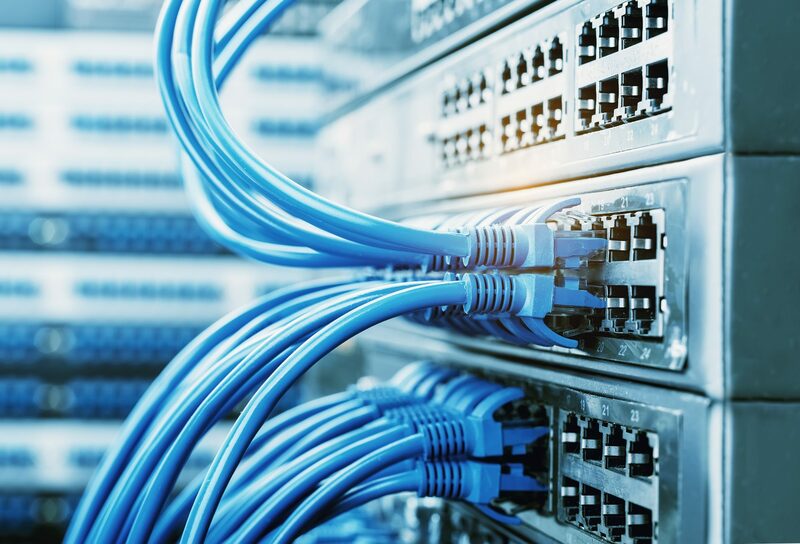 Networking Switches, Fiber Optic solutions, media converters, copper wires and cabinets are specifically tailored to fit all network needs. In cooperation with MORRELL, ASWAR introduced a course (called MSNAC) aimed at introducing networking to new graduates. It covers Networking and Switching courses and is taught in Aswar’s officially registered academy. Thanks to this academy, tens of students are now fully qualified to implement and maintain networks of all sizes, for small to medium sized projects.